Tag Archive | "margaret weis"
It’s a big year for Supernatural. The tv show has been renewed for an unexpected sixth season (the original story arc only called for five), they are flirting with the GhostFacers webisode series, novel tie-ins are seeing print, and the rpg license remains strong. The newest addition to the line, Supernatural: Guide to the Hunted, is one of those supplements players need to complete their series. The corebook possesses plenty of material for game masters; however, this book adds flavor for those wanting to run something straight from the television series. I’ll get back to this later in the review. The layout and artwork to this book understandably follows the format of the corebook, which is a clever look matching John Winchester’s monster bible. The fake Post-It notes, sketches, photos, and scribbled notes make for an eye-catching read. 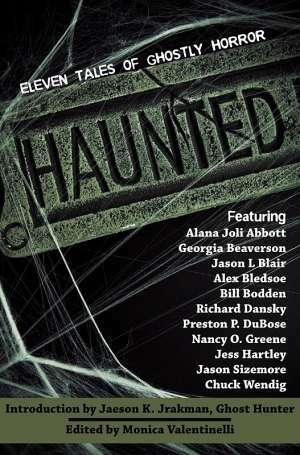 If you are already a fan of the Supernatural TV show and want to play out the kind of adventures that happen to its protagonists, this book will come as a real treat. 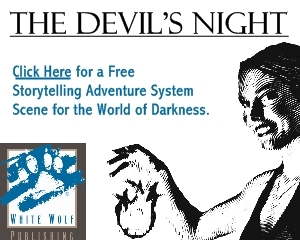 If you don’t know the show, or are just looking for a game in which present-day heroes deal with supernatural menaces, this probably is not the game for you. 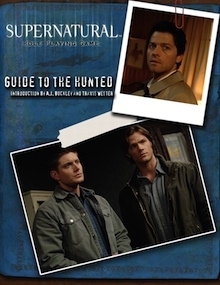 Written throughout in a casual style (almost as if written by Dean Winchester) and laid out in full colour with lots of (uncaptioned, alas, and rather dark) shots from the show as well as evocative collections of items that might rest on a hunter’s desk, the work begins with an Introduction by Sara Gamble, one of the show’s writers. Clearly, she’d quite like to join in, and it ought to get you into the right mood for this game from the outset.